Hedge fund titan Bill Ackman is on a crusade to expose global nutritional giant Herbalife as the largest pyramid scheme in history, while Herbalife executives claim Ackman is a market manipulator out to bankrupt them. Writer-director Ted Braun’s critically acclaimed first feature film, Darfur Now was nominated for best documentary of 2007 by the National Board of Review and The Broadcast Critics Association, and went on to win the NAACP Image Award for best documentary of the year. The film was produced by the Academy Award(TM) winning producer of Crash, Cathy Schulman, Academy Award(TM) nominee Don Cheadle, and three-time Academy Award(TM) winning documentarian Mark Jonathan Harris. 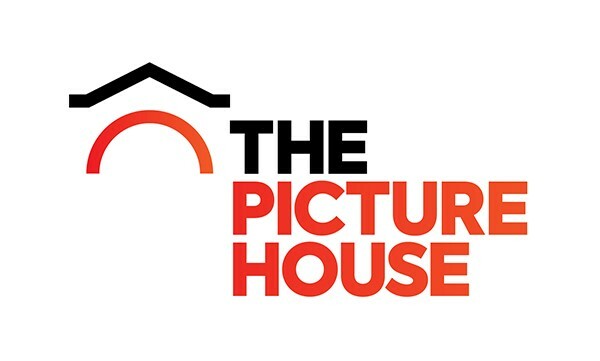 Warner Brothers distributed Darfur Now worldwide and financed along with Participant Media, which spearheaded a global social action campaign. For his work writing and directing the film, the International Documentary Association awarded Braun their 2007 Emerging Filmmaker of the Year. He continues to work in non-fiction across documentary and scripted forms. 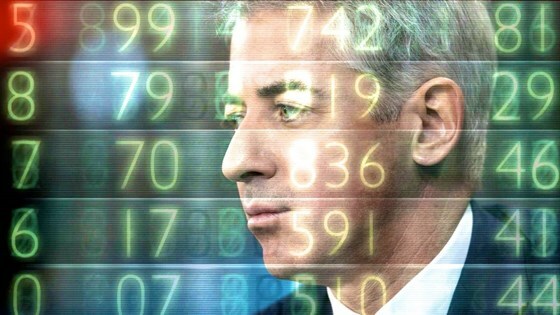 His new feature documentary Betting On Zero, explores the high stakes battle between hedge fund CEO Bill Ackman and Herbalife and was produced by Glen Zipper, producer of the Academy Award winning feature documentary, Undefeated. Prior to Darfur Now, Braun wrote and directed award winning short form fictional films and documentaries for HBO, PBS, A&E and The Discovery Channel on topics ranging from test pilots of aviation’s golden age to the battle for the rights of the developmentally disabled. Braun taught screenwriting at Amherst College (the first to do so) before joining the faculty at USC’s School of Cinematic Arts, where he’s the Joseph Campbell Chair in Cinematic Ethics and recipient of the University’s Phi Kappa Phi faculty recognition award. His students have won or been nominated for some of the most prestigious cinema and television prizes: Academy Awards, the Palme d’Or, Emmys, Sundance Festival Awards, and European Media Prizes. He grew up in rural Vermont and lives in Los Angeles with his wife and son.